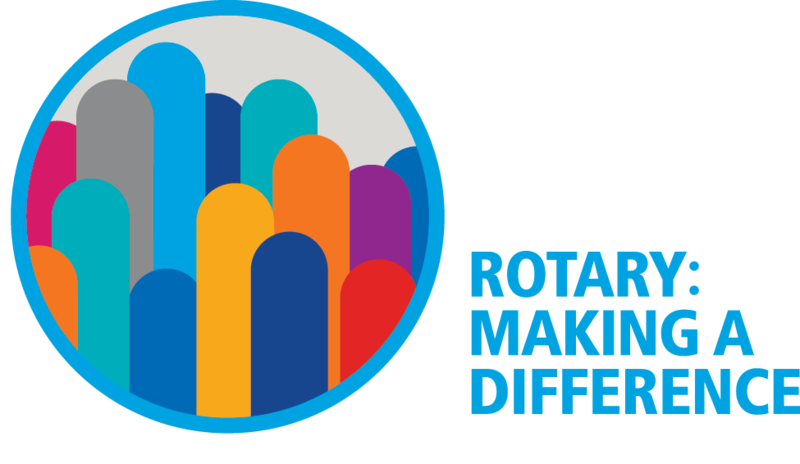 The Rotary E-Club of Melbourne holds its club meetings every first and third Wednesday of the month at 7:50PM for an 8:00PM start Melbourne time (UTC/GMT+10 hours). We also hold our Project Planning meetings at the same time on the fourth Wednesday of the month. The second Wednesday of the month is reserved for our Board meeting to which all members are welcome. Our meetings are open to everyone, including members of the public who want to find out more about our club and Rotarians from other Rotary Clubs who wish to do a make-up. 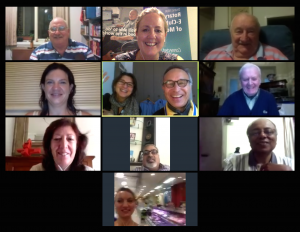 Our meetings are held by default on ZOOM (video conferencing online) but are occasionally held in person in Melbourne, Australia. We will then acknowledge your email and confirm details of ‘venue’ and guest speaker information.